love all of the jewellery! Thanks Miss! I love your selection of products! Thanks Mai! I love your mint dress! Nice pictures hun. Love the watches. Thanks Simera! I love your review of KareCo thermal round brushes! Certo che tu hai proprio dei bellissimi accessori! Grazie Francesca! Adoro portarli, specialmente d'estate! Anche i tuoi sono una favola! I love your sense of style!!! Thanks Miss! I love your collab with Margo! Ciao Marina! È il terzo estate che li porto, sono di Zara. Great IG pictures! :) Wanna follow each other in insta? Let me know. Merci Miss! Très jolie ta dernière tenue Miss ! Thanks Sophia! I love your all black outfit Miss! such a lovely post! love your style and your outfits! i think that are outfits look really similar! cooperate in the near future! Thanks Vicky! Let's keep in touch Miss! Thanks Sarah! I love your beauty picks! Thanks Rita! I love the colour combo of your last look! Thanks Raquel! Great Sheinside dress! You look very awesome! Great post dear! Love your instagram account babe! Love the leopard print sandals! 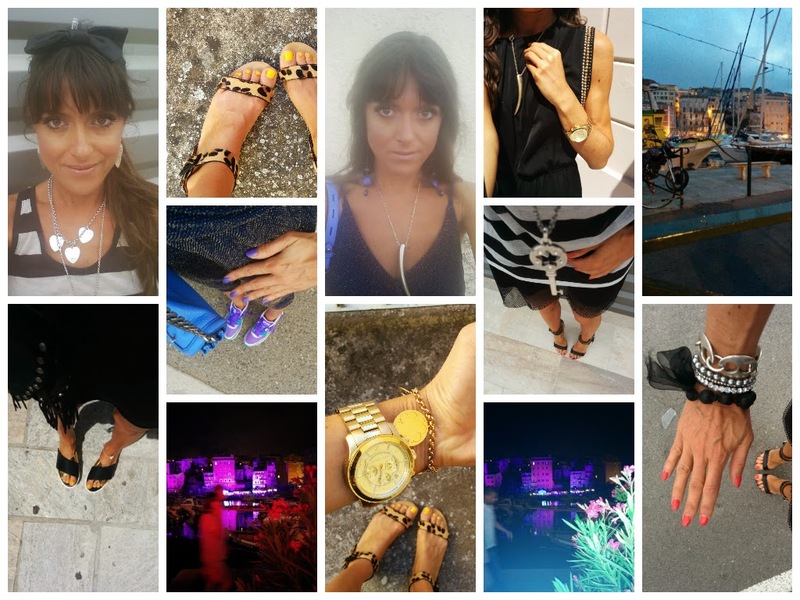 lovely pictures :) Love instagram posts, you can really learn a little bit more about bloggers! Thanks Milu! You're very sweet! I couldn't agree more about Instagram! Thank you so much Rena! You look amazing in your Asos bodycon dress! Thanks! Very nice post about married life! Thanks Karina! Great retro inspo Miss! Thanks Victoriya! I love your 50's chic outfit Miss! Very Dolce Vita! Thanks Miss! I love your dess, so chic! Hi Meg! I love your bow dress Miss! Hi Melissa! I couldn't agree more! I love your style Miss!